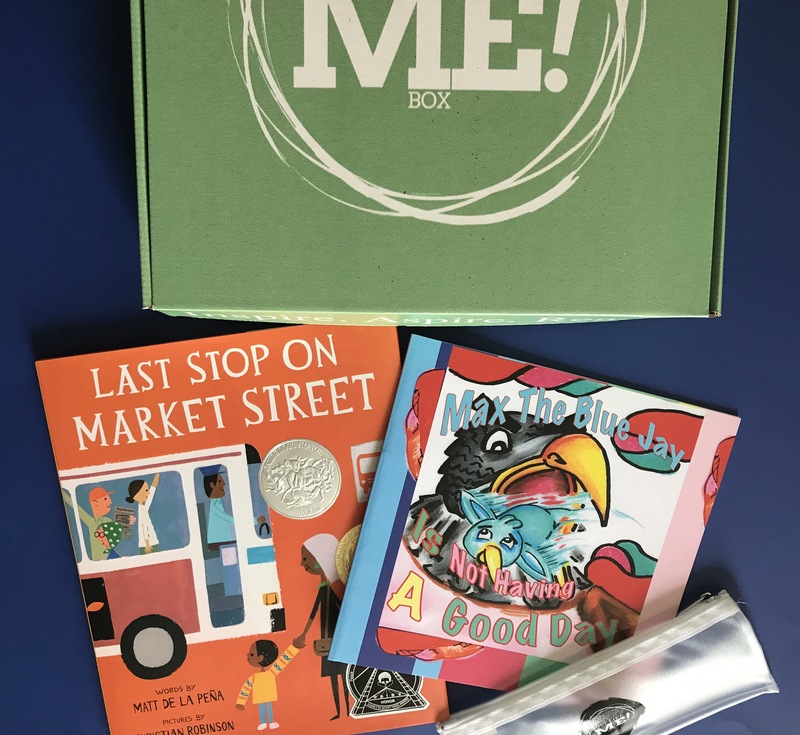 This past box includes three books plus a fun gift. - Last Stop on Market Street (Hardcover) -Max the BlueJay is Not Having a Good Day Box will ship within 3 business days of order. This is a non-subscription purchase.